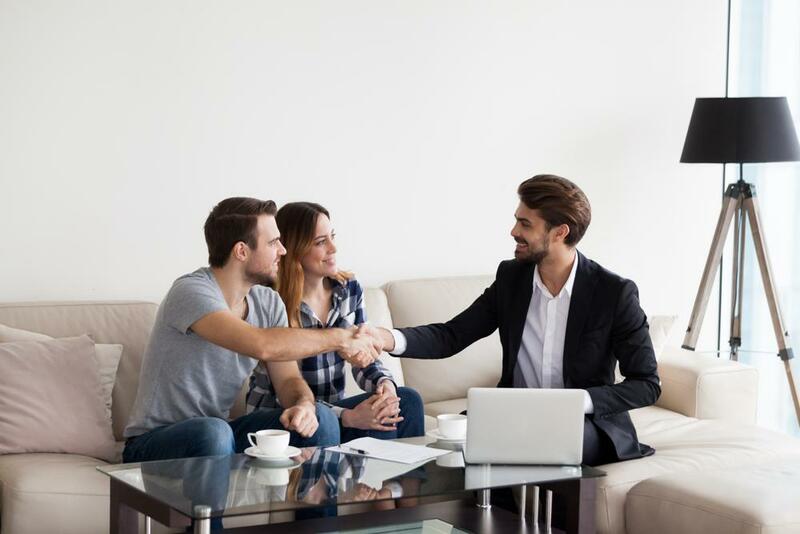 If you’re thinking of investing in real estate to turn it into a rental property, there are a few things you should know before diving in. Being a landlord is a lot more than just sitting around collecting rent and making a huge profit. For example, you’ll have to review credit reports of prospective tenants, process rental applications, draft rental agreements, maintain the rental property, and follow up with tenants should any issue arise – just to name a few responsibilities. Properly screening your prospective tenants can be a huge boon for your rental business because it may help lower the risk of expensive evictions and other problems. Ideally, you should do a credit check for landlords so that you can gain a full understanding of your possible tenant’s financial background. If you end up allowing a tenant to rent from you, keep all their information in one place with apps like Landlord Studio. If you choose to purchase a home that’s in foreclosure, make sure you know what you’re signing up for with this sometimes complex investment option. A smart buyer will consider a variety of factors before signing a deal. Surrounding area: Is the neighborhood around the area well-maintained? Are other homes also in foreclosure in the area? Home maintenance: Has the home been properly maintained? Is the property up to building codes? Is the home in an overall good state? 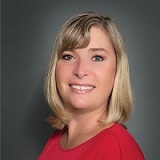 Dealing with current residents: Will you be leasing to the current residents or will you evict them? While there are positives to investing in property under foreclosure, there are also considerable risks you may want to take into account. Older adults are some of the best tenants you could possibly have. They are usually more responsible and tend to have more savings than the younger crowd. With younger tenants, you might have issues with partying, drinking, and property damage more than you would with older residents. However, make sure you’re following anti-discrimination laws when you are screening potential tenants. As a landlord, you should do a walk-through with your new tenants and make sure to take photographs. This will help ensure your tenants don’t leave the property damaged and then try to claim later that the damage was preexisting. In addition, it’s a good idea to have your possible tenants fill out a sheet making note of any damage to return to you so you can sign it. How will rent be paid? By what date? Will you let your tenants use a website like Cozy or Venmo to send rent? When is the deposit due? How does the tenant get it back at the end of the lease? Fees for late payment of rent and noise complaints etc. Will the tenant or the landlord be responsible for paying for repairs? 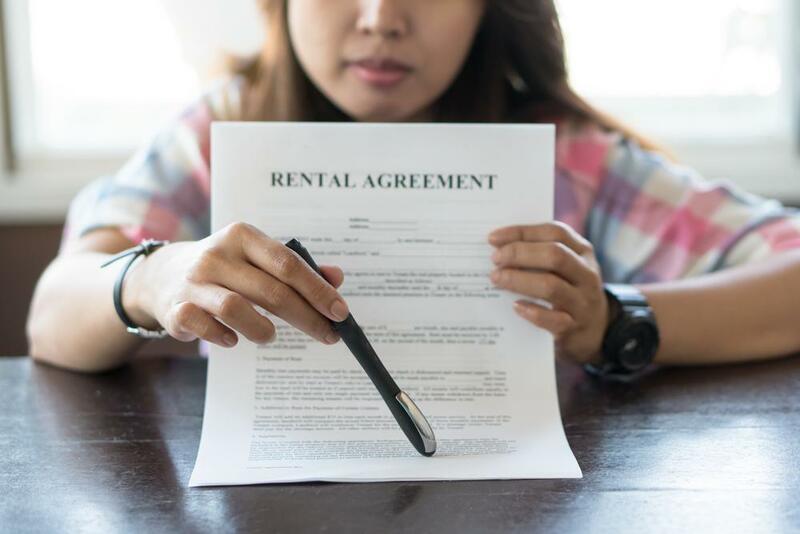 As a landlord, there are a lot of different aspects of renting that you will be in charge of including collecting rent, establishing a habitable environment for tenants, and taking care of required maintenance as outlined in the rental agreement. However, by taking certain precautions like setting up a robust screening process, you can better protect yourself and be on your way to creating a real profit.